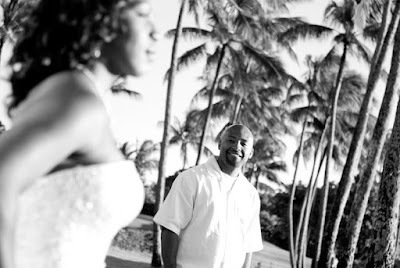 Maui Wedding Photographers come in all different shapes and sizes with varying degrees of experience and professionalism. 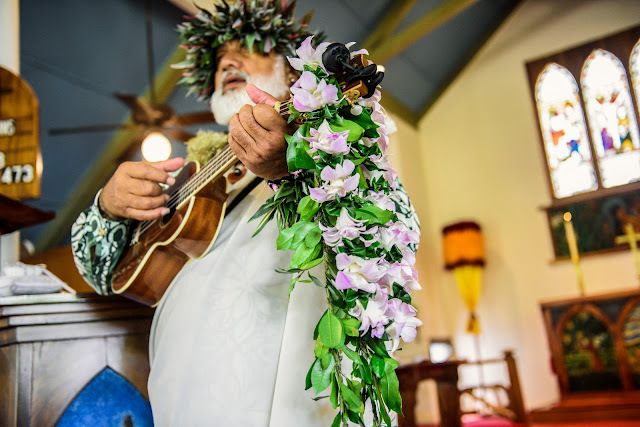 Some have worked as a photographer for half their lives, honing their skills as portrait, wedding and commercial photographers, improving their craft and artistry while providing superior quality work for their clients. Others are amateurs with a day job. How can you tell? One way is by using the age old axiom: "You get what you pay for". 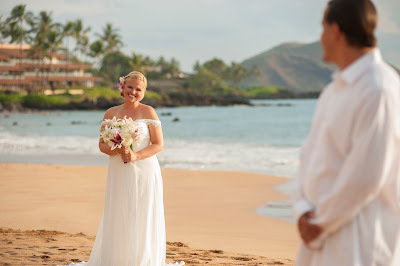 Certainly, you don't want to get ripped off or pay too much, but when a Maui wedding planner offers you a wedding package with a photo album for $295.00, you can be pretty sure you're not hiring a professional. Professionals charge a fair price for their work. 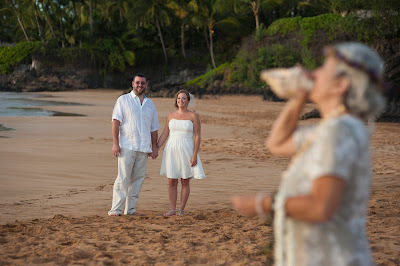 Our Maui Wedding Photographer spends more time on the edit than on the shoot. This means he is spending quality time with the images, working his magic in photoshop to be sure you're getting killer images. If you're getting the images before you leave the island, your photographer is either not busy (bad sign #1) or she's shooting in jpeg format and dumping the images onto a cd without a full edit (bad sign #2). A strobe on camera is the only way amateurs know how to light a scene. 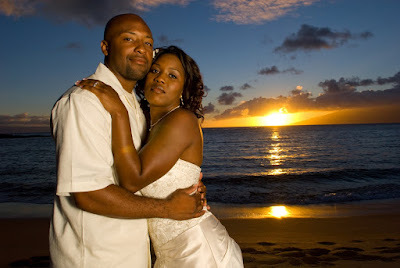 Certainly, there's a time and a place for it but a professional knows how to use a wireless strobe off camera to create a professional looking sunset portrait that you would actually want to blow up and hang in your living room. After all, once the tan has faded and the Visa bill is paid off, all you have left are the images. Be sure you're hiring a seasoned pro who knows what he's doing.